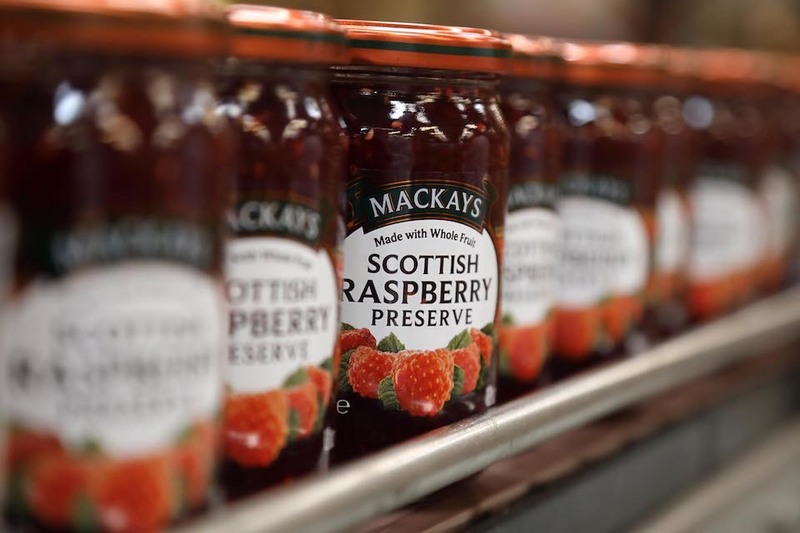 The US is Mackays’ biggest export market, where its jams are stocked in all 50 states and territories – accounting for 20% of international sales last year. With support from the Department for International Trade (DIT), Mackays’ preserves are now enjoyed in 94 countries worldwide including Australia, China, Guatemala, Guyana, Korea and Peru. The popularity of our products in the States is testament to the global appeal of great taste, provenance and authenticity – all vital ingredients that go into each and every jar of Mackays. Seeing our products embraced and interpreted by different cultures is one of the unspoken joys of export. In our home town of Arbroath, the jam piece – Scots for sandwich! – still suffices which makes seeing our Nordic customers adding lemon curd to baked fish or our friends in American combining jam with peanut butter such a treat.